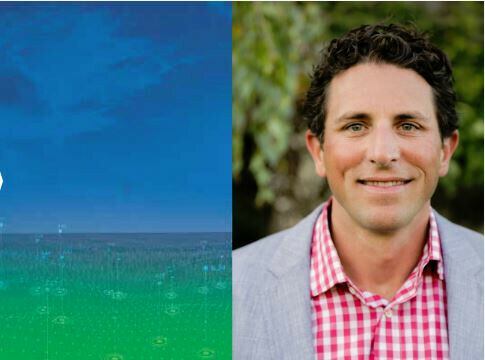 Josh Henretig, senior director of sustainability and AI for Earth at Microsoft, will present the opening keynote at the Farm Journal AgTech Expo, Dec. 3–5, 2018 in Indianapolis. Click here to register. Henretig will share how Artificial intelligence (AI), the Internet of Things, big data and rural connectivity technologies are deployed across the globe to improve agricultural output while reducing costs and the impact on the environment. As senior director of AI for Earth, Henretig guides cross-company efforts to leverage technology and AI against global environmental challenges. Henretig says AI can bring new solutions to challenges in agriculture, with case studies from around the world. “There are applications of new technologies, such as AI, that are close at hand on the near horizon or already on the market,” Henretig says. His keynote will be one of three forward-thinking general sessions addressing key technologies for farmers today and in the future. In addition to the keynotes, there are more than 25 breakout sessions—for a total of more than 8 hours of educational content at the event. Click for more. He’s has been at Microsoft for over 15 years and has helped design and execute the company’s global environmental strategy since the program’s inception. Most recently, he helped establish the AI for Earth program which was funded with $50 million and a 5-year commitment from Microsoft President Brad Smith in December 2017. Over the years, Henretig has contributed to all aspects of Microsoft’s environmental strategy, from implementing responsible business practices that have led to the company’s commitment to become carbon neutral and to be powered by 100% renewable energy through an internal price on carbon, to projects and programs that advance social opportunity and environmental sustainability in communities, to creating technology innovation that empower people and organizations to sustain and manage earth’s life support systems.